Robert Scovill is a modern day renaissance man with interests and activities spanning a wide breadth of professional audio. Robert is a 35-year veteran of professional concert sound and recording and has mixed over 3500 events in his career. His engineering and production talents have been enlisted by a veritable ‘Who’s Who’ of marquee music acts including Tom Petty & The Heartbreakers, Matchbox Twenty, Jackson Browne, Rush, Def Leppard, Prince and many others. 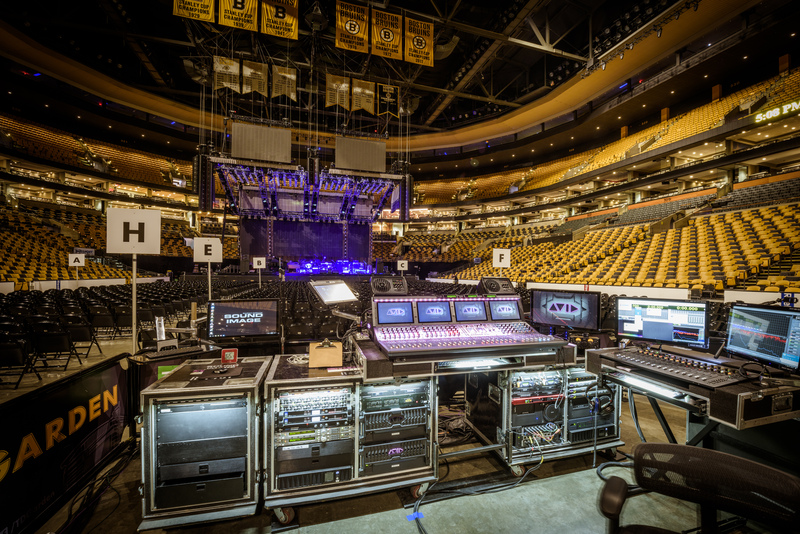 Scovill’s body of live sound and recording work has garnered numerous industry accolades including 6 TEC Awards for technical and creative achievement in sound reinforcement. 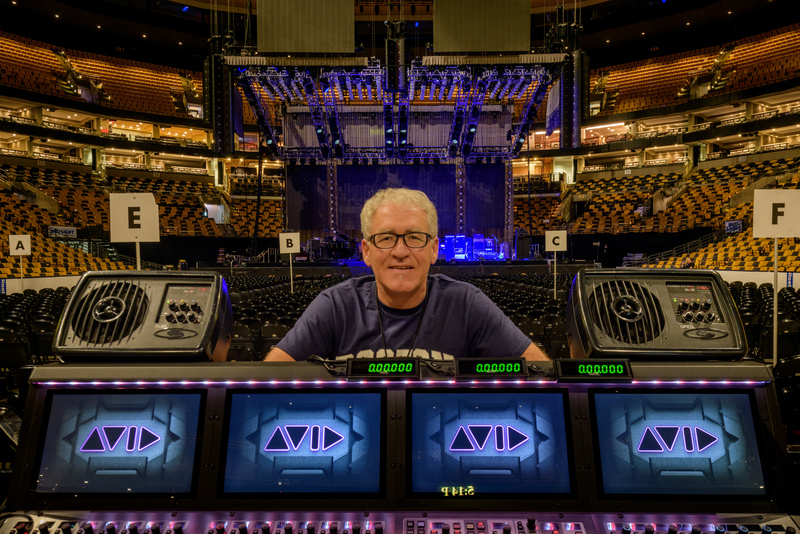 Robert is a 4 time nominee, two time winner of the PLSN Parnelli Award for live sound engineer of the year and has been a multi-year nominee for Mobile Production’s “Top Dog” Award along with being an inaugural nominee for the highly coveted Pensado Award for live sound excellence. As the owner of Eldon’s Boy Productions Inc. and MusiCanvas Recorders in Scottsdale, AZ, he offers full service mixing facility and mobile recording services. Robert is also a highly sought after consultant advising artists, sound companies and the house of worship market on everything from technology, workflows and acoustics for their companies and events. 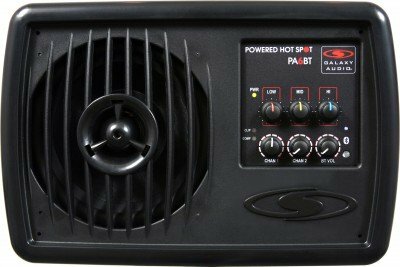 Robert’s profile includes positions as a technical consultant for many of the top name manufacturers in professional audio. 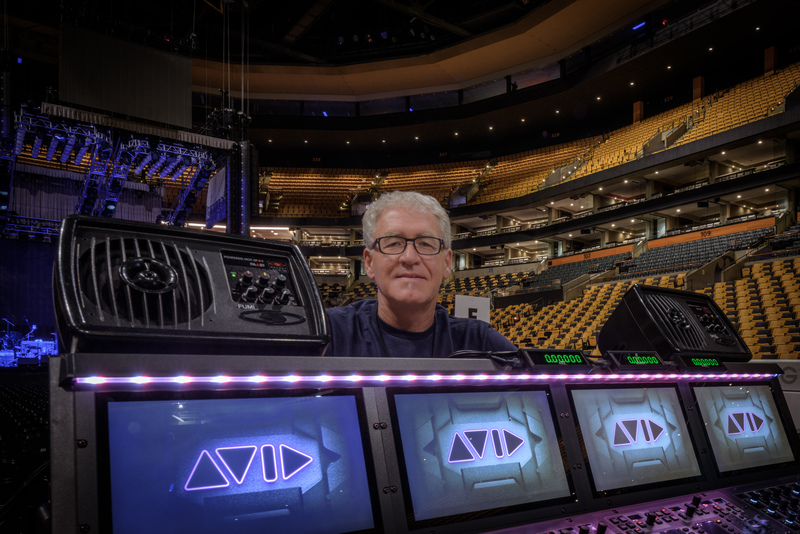 He has held the title of endorser for numerous products, including Avid’s VENUE live sound environment, WAVE’s digital technology, ATI Paragon, and countless others throughout the years. In 2006 Robert served as guest speaker delivering the keynote address for the Annual AES conference in San Francisco. He currently holds the position of Senior Specialist for live sound and recording products for Avid as principle designer for their VENUE line of live sound consoles, contributing to all aspects of their commanding presence in the live event market. Robert is very happily married with three children and a dog named Fender.